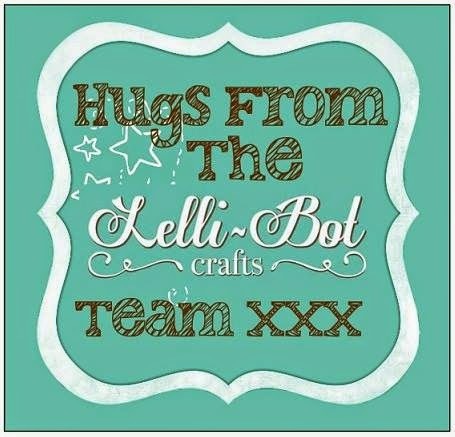 Firstly, a huge thank you to Linda McNulty for her contribution over the last few weeks - if you follow Linda's blog and the Lelli-Bot Crafts Facebook group I am sure you will agree she has shared some beautiful projects. Well done Avril, Sam will be in touch regarding your Guest Designer spot. Thank you to the other entrants and please look out for further opportunities to be a Guest Designer. 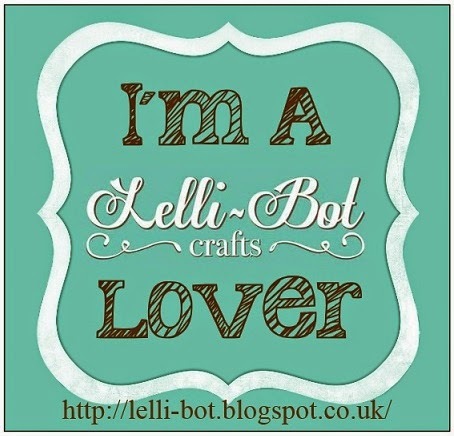 We have no Make Of The Week this week as no-one has shared any makes this week on our Facebook group - don't be shy, share your makes and you may be featured on here and win a lovely badge to display on your blog! And finally, we have a new challenge which will run for the rest of June and the whole of July - this isn't a Guest Designer Challenge, Sam is offering a "full works" kit as a prize for the winner. The theme is "Lelli-Bot Leftovers" so use up all those bits and bobs you have left from your kits. That's all for now, the linky is at the bottom of this post so get creating!